How alcohol is sold in Canada varies between each province. The government also has a monopoly on selling spirits in certain areas by introducing minimum alcohol pricing; so running a liquor store can be complicated and problematic business. The type of liquor store you operate will depend on the demographics of the area, and the kind of regulars that come to your store. If you’re based in a city or an affluent area, then consider stocking high-end wine or specialist spirits on your shelves. If you have a wide selection of whiskey for example, then you may attract connoisseurs who are seeking your expertise. Try to educate clients without coming across as sales-driven and offer something unique to keep them coming back. It is also important to train your employees on their knowledge of what spirits, wines and beers you stock. Your staff are the face of your store and they represent your brand’s image; teach your team about any new products and brands you bring in. Hosting in-store tasting events could help attract more customers to your store, and it’s a great way to promote your business and reach new shoppers through social media profiles, such as Facebook and Instagram. Make sure you research the terms and conditions on consumer tasting; each province or territory will have their own specific liquor laws and licensing act. It is your responsibility, as the business owner, to ensure your staff also know and follow these regulations. In order to run a successful liquor store, you need to spend a lot of money building up a wide selection of stock. The size of your store and storage space will play a big role as to how much stock you can buy at any one time. The more stock you buy the better deals you can secure from your suppliers; however, you need to strike the right balance between have a good selection of alcohol without overcrowding your shop. You also need to keep your finger on the pulse of growing trends, and look out for new and unique winemakers, breweries and distilleries. For example, if organic wine sales are booming, trial out a selection to see if it’s popular with your regulars. Due to the minimum alcohol pricing introduced by the Canadian government, the country has avoided any havoc caused to provincial government budgets. However, there is a huge variation across Canada in the way minimum prices are set. The province of Saskatchewan has created a comprehensive system linked to alcoholic strength; whereas Ontario indexes minimum prices annually to the cost of living. The policy differences between states can make minimum pricing confusing. However, by somewhat stabilising Canada’s provincial alcohol markets, independent liquor store owners can remain competitive against supermarkets and chain liquor store companies, while also attracting customer with product offers and savings. In most provinces throughout Canada, government-owned liquor stores have a monopoly to sell spirits. British Columbia is an exception to the norm; they have a hybrid system in place, with government stores and private retailers working side-by-side. It is also very important to build strong relationships with your suppliers, distributors and brand ambassadors, no matter how big or small the company is. To negotiate the best deals on bulk purchases, keep your suppliers sweet and be social. Stay up-to-date with any changes in legislation and ensure your business complies with local regulations. There are 13 different bodies that are responsible for regulating sales and distribution of alcoholic beverages in Canada. 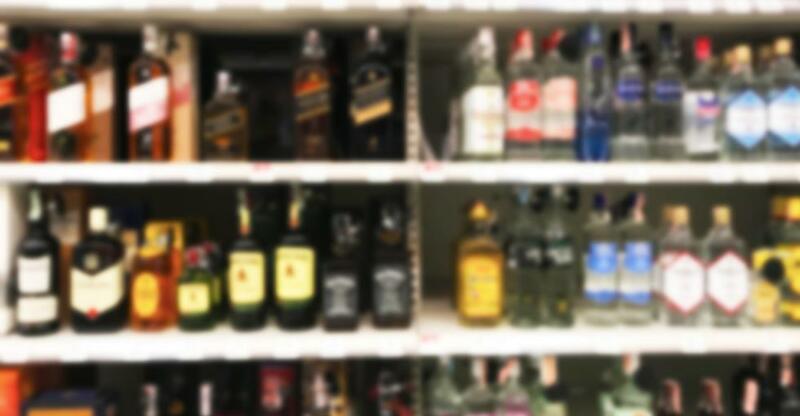 If you already own a liquor store, you may have a rough idea of how alcohol is sold in different Canadian provinces. If you plan to open a second store, or get into the liquor store business, it is worth considering the retail restrictions in each state. The province you are in will dictate who your competition is. For example, four years ago, the state of Ontario allowed beer to be sold in hundreds of grocery stores; whereas in Nova Scotia, beer, wine and spirits are only sold at provincially-owned liquor-store outlets.